Design, Test, Deploy, Execute and Monitor fully automated trading or execution. XTS is an advance multi-asset Order/Execution Management System (OEMS) for buy and sell side trading firm that delivers to precision, performance and scale your electronic trading business needs to streamline full order life cycle with comprehensive risk and execution compliance. Empower financial institutions and professional traders with our advanced algorithmic trading platform to quickly develop, test, deploy and manage sophisticated proprietary trading strategies with fast time to the market leaving you to completely focus on alpha. Symphony Fintech is an innovative technology firm with more than 10 years of experience in delivering cross asset front-to-back office and automated trading solutions for the financial market participants. We partner with our clients to address their challenges and creatively build new opportunities for Broking House, Exchanges, Hedge Funds, Institutional, Professional and Retail traders. Our offering consist of low latency, resilient and secure core brokerage system, automated trading, web based and mobile application for Investor clients. We aim to define the standard of automated trading and a leading one stop solutions for financial trading industry. 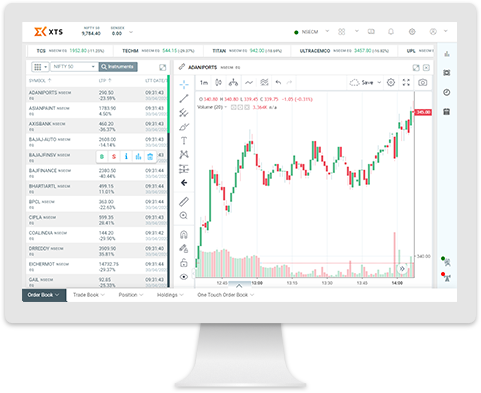 XTS is our enterprise scale multi-asset order management system for sell-side institutions trading in equities, options and futures meeting all your advance trading needs.  Low latency, feature rich, Microsoft.NET based FIX Engine SDK for the development of FIX based tools, market data and trading connectivity solutions. Low latency market data feed handler and order execution adapters solutions. 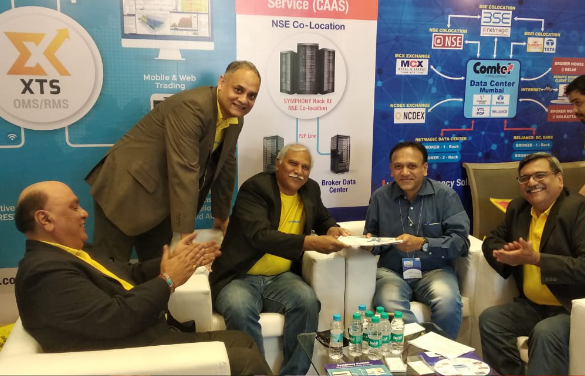 Indian exchanges proximity hosting solutions for mission critical execution needs. We are specialist in FIX Connectivity, Implementation, Testing and facilitate client on-boarding and FIX certification. We fully manage your FIX connectivity solutions need with offshore team. Automate of your trading ideas fast time to market using our framework, APIs and trading platform. Our algorithmic trading solution are designed for capital market participant. With our deep domain knowledge and technical expertise, we work collaboratively with our clients to meet their tailored trading software solutions needs on time and within budget. For High frequency and low-latency trading community, Symphony leverage NSE CAAS to provide trading members the access to NSE co-location fully managed service on their customized needs. "We are very impressed by BlitzTrader capabilities as it helps to shorten our strategy development process to write, test and deploy of our complex trading models across multiple markets. We are delighted to have Symphony as a technology partner." "I've been interacting with Symphony for more than a year. I'm delighted to say that I'm extremely happy that I've chosen Symphony to execute my algorithmic trading ideas in the stock market. I had close interaction with the people at Symphony and what I've noticed is that they work as a great TEAM. I could easily perceive the wonderfully pleasant and cooperative CULTURE that the team exhibits in its interaction with me. 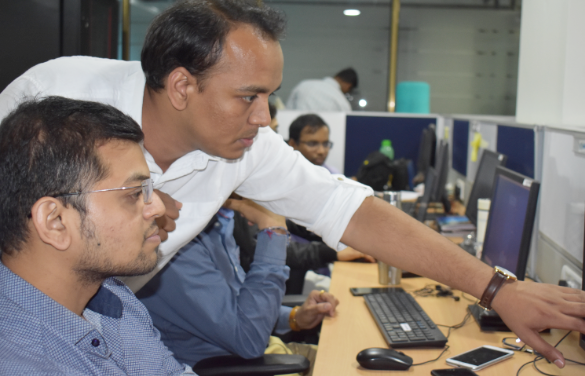 Most important is the highly effective and competent leadership that Mr. Praveen Gupta provides to the Symphony team to deliver the goods to it's clients in a very conducive atmosphere. All in all, I foresee a bright future to Symphony and it's clients like me." "Launching algo trading execution platform with Symphony was a correct decision. Intelligent solutions technologically advanced than its peers, and prompt service by the knowledgeable staffs were the USPs." "SYMPHONY FINTECH has a young enthusiastic team and is incredibly collaborative and very helpful to achieve our goals. We as Modern Shares and Stockbrokers have been using this system for Institutional trading off late and have also developed our own ALGO, with the team in SYMPHONY. The support team is so quick that I feel proud to work with such a team, who understand the clients requirement and works towards the goal. We would always be happy to work with such a professional organization and the dedicated team at all levels." 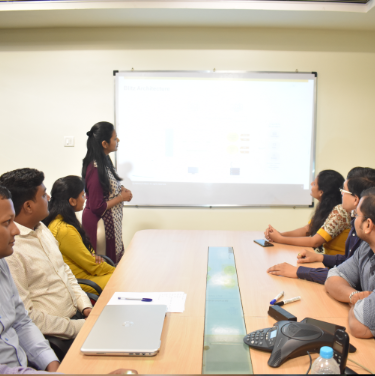 "We have been associated with Symphony for over 7 years and work closely to provide a best possible OEMS and automated trading system for our clients. Symphony service has been excellent, and they have truly exceeded our expectations. We are very happy with their product and services." 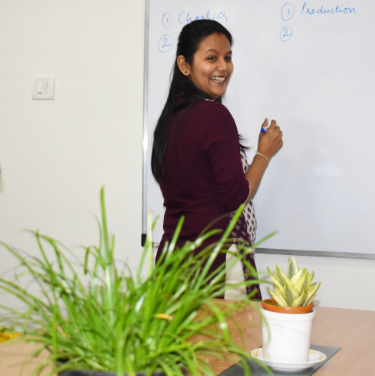 We're creating an innovation culture that gives people the autonomy to do incredible things and empowers them to achieve their organizational objective, give their personal best and work together as a team. We succeed in a performance-driven culture that values integrity and ingenuity. Products we design and build define the next generation of financial technology innovation for our customers. 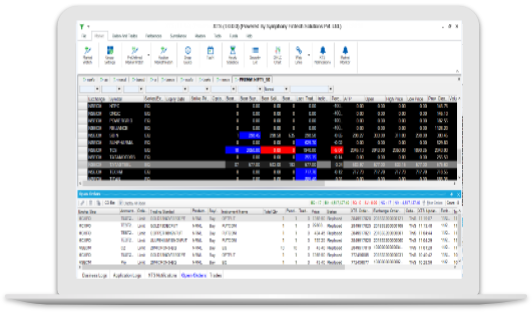 BlitzTrader saves your investment to build and maintain in-house automated trading platform and enables you to quickly turn your trading ideas fast time to market. It provides a powerful advance API based algorithmic trading platform to let you focus on your core competency Alpha Generation. 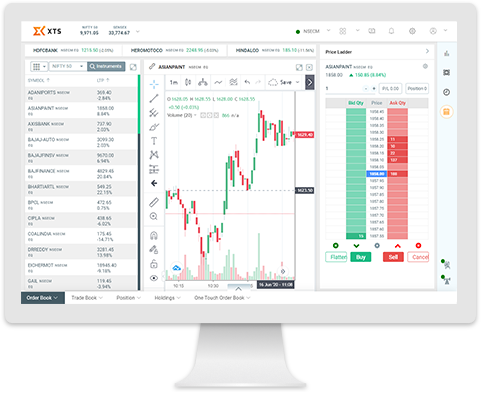 QuantXpress has raised the standard for innovation in algorithmic trading technology with the launch of BlitzTrader. We specialize in high performance algorithmic trading application design and engineering and offers comprehensive solutions for all your end-to-end algorithmic that detects and exploit market opportunities faster. Let us help you to achieve your goals! By providing Symphony with your contact information Symphony will process your personal data for the purpose of providing you with the information you have requested. For more information regarding Symphony's processing of your personal data, please read Symphony's Privacy Notice here. Copyright © 2012-2019 Symphony. All rights reserved. © 2019 Copyright Symphony. Powered by WordPress & HTML5 Blank.